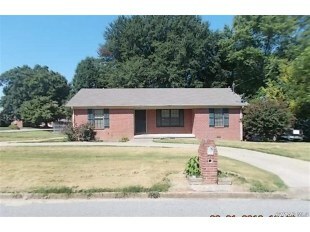 I have been searching for a listing for this new Dyersburg foreclosure for a couple of days and finally found it. This brick 3 bedroom 1.5 bath house is listed by a Memphis Realtor(cannot figure out why) for a list price of $51,900. The address is 811 Hike. Call me and I will get us in to look and then purchase this Dyersburg foreclosure.Here is the link on Realtor.com.My direct cell number is 731-589-7841.